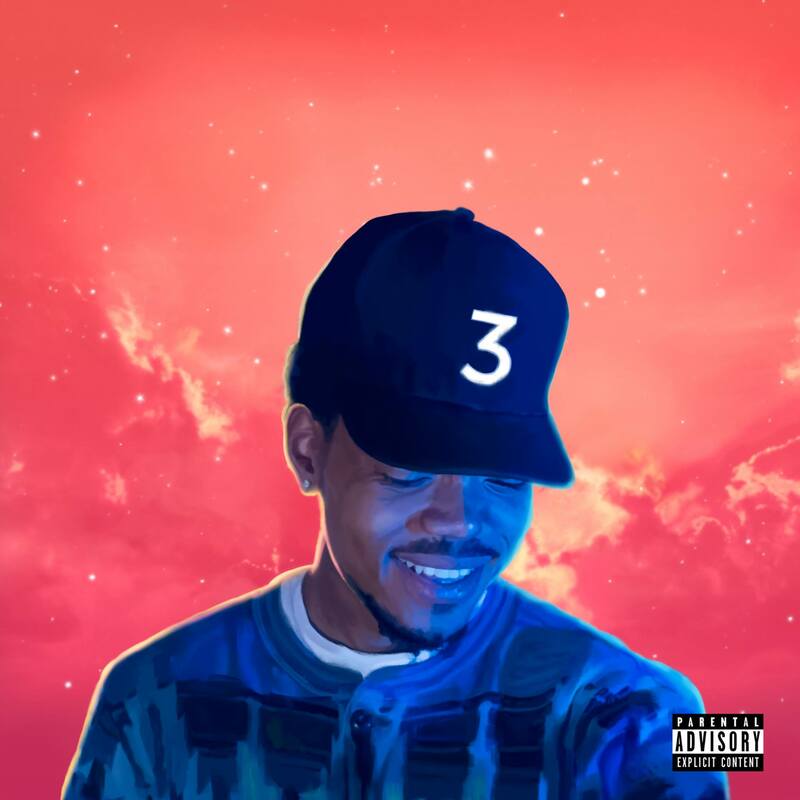 Ever since Chance The Rapper changed his social media photos to the Chance 3 cover art last week, we’ve been on the edge of our seats waiting for the highly anticipated follow-up to 2013’s Acid Rap to drop. Last night, Chance went on The Tonight Show Starring Jimmy Fallon to perform his new single, “Blessings,” and in the process Fallon announced that Chance 3 will be here on May 13, a week from today. “Blessings” is a mellow gospel song, with Chance rapping over soulful horns and a breathtaking gospel choir helping out on the hook. “It seems like blessings keep falling in my lap,” Chance sings, showing how happy he is with his musical success, but more importantly in his personal life as well. Chance is always a spectacular live performer, and this appearance is no exception. We’ve linked the performance below, and you can watch after the jump. How excited are you for Chance 3‘s release next Friday? Let us know in the comments below.